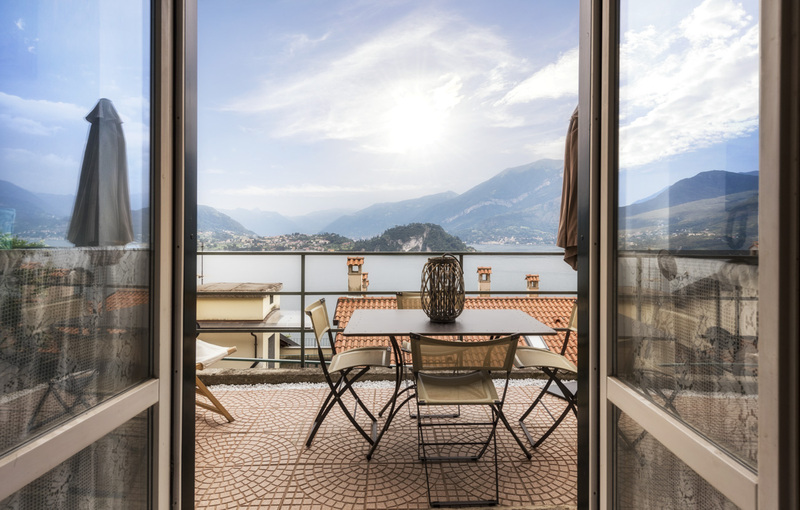 Lake Como immediately thinks of Bellagio and the villas of VIPs like George Clooney in Laglio village but there is much more to the lake! 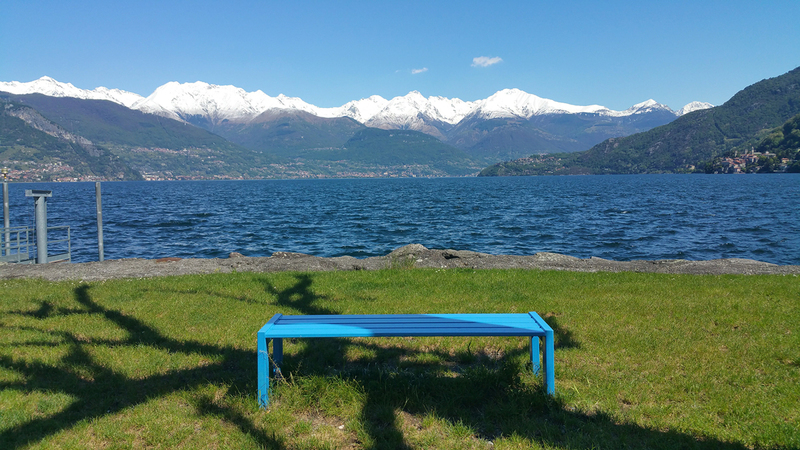 The territory of the Upper Lake, where Dervio, Colico, Bellano and Varenna are located, offers a kaleidoscope of activities to be enjoyed all year round. In autumn and spring you can enjoy an aperitif at sunset in the square of Varenna overlooking the lake or cross a real natural canyon going to the Orrido di Bellano or visit the ancient village of Dervio with its Castello di Orezia and continue along the Sentiero del Viandante to Corenno Plinio, an ancient medieval village with a castle, the church and the characteristic “ladders” that reach the lake. In spring and summer Dervio is the ideal place for all outdoor activities. Wear boots in the morning to go to the mountains and put your flip-flops in the afternoon to get to the beach! In Dervio you can how to sail, try windsurfing or launch yourself in a Kite lesson. If you love cycling, there are many cycle paths that cross by the lake near the rivers and reach the mountains. 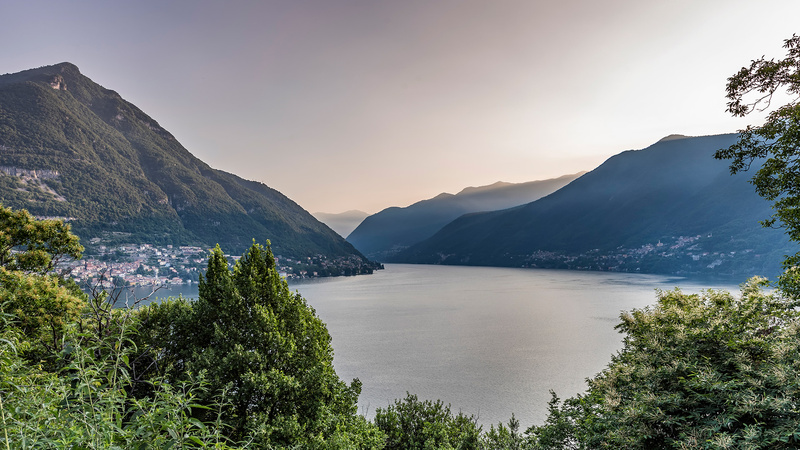 For those who want to walk then there is only the embarrassment of choice: from the Sentiero del Viandante, perhaps the most famous trekking route of the lake, to excursions on Legnoncino, Monte Muggio and Legnone, the highest mountain in the lake of Como. And if you are a runner the promenade of Dervio with its km (6 in total) is the ideal place to run in the middle of nature. But you can also relaxing on the beach, in Dervio there are several available for those who want to relax on the grass, read a book or take a nice picnic. Let’s not forget the food and wine: the restaurants we recommend you know them personally and are also our favorites! The cuisine of the upper lake is contaminated by the traditional alpine flavors of the nearby Valtellina and Valchiavenna. So, in addition to dishes based on lake fish such as risotto with perch or lavarello fillets in restaurants and typical crotti you can also find pizzoccheri, bresaola, typical mountain pastures and rye bread. A true “slow food experience”! Relax and recharge your batteries between the lake, the mountains and the villages.